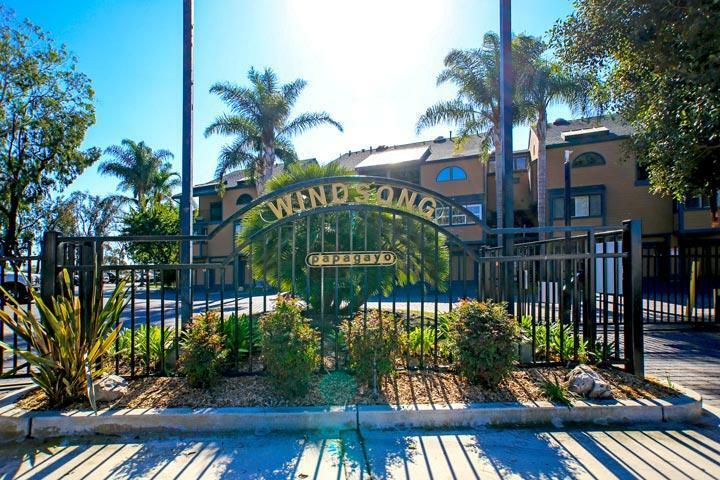 Welcome to the Windsong neighborhood in Carlsbad. Windsong Cove offers a great location west of the 5 freeway. The resort like neighborhood features a central community pool as pictured above with lots of open greenbelt space and water features. Some of the large floor plans will offer dual master suites, outdoor balconies and a bonus great room. We are proud to showcase all the Windsong Cove Carlsbad homes for sale here in the 92008 zip code. This includes detailed property and school information, property square footage, bird’s eye view, aerial map, and the exact date Windsong Cove homes were listed. Please contact our Carlsbad Real Estate agents at 760-710-0268 to view homes in this area. The Windsong community is managed by Pernicano Property Management Company. They can be reached at 619-543-9400. Please contact them with all matters not related to property showings and information. 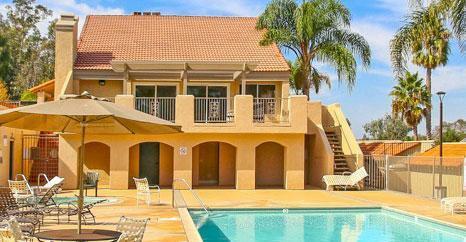 Amenities include a community pool, two spa and tropical landscaping throughout the complex. 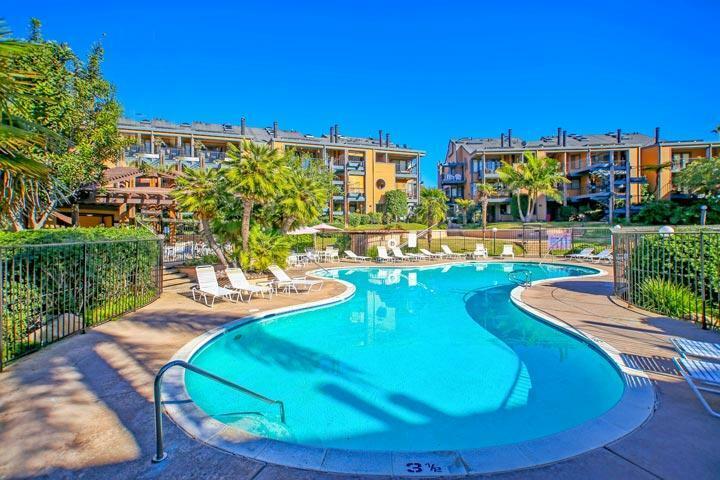 It's a short 10 minute walk to the beach and a short distance to the Carlsbad Village downtown area.